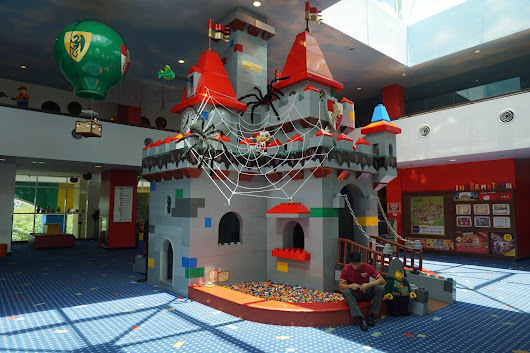 The event was held at Blue Concourse at Sunway Pyramid, it’s the day where I send son to tuition then I direct to go Sunway Pyramid. 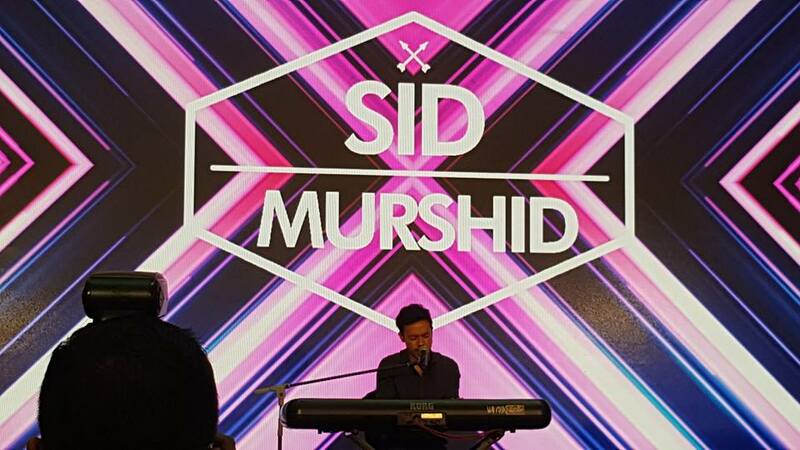 There were performance by local artist Sid Murshid, and then by Nik Qistina singing performance. 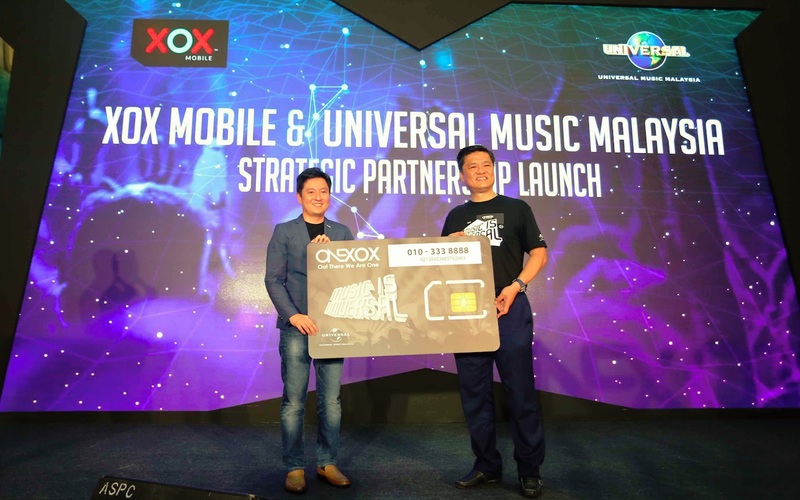 (From left) Mr. Kenny Ong, Universal Music Group for Malaysia and Singapore’s Managing Director and Mr. Ng Kok Heng, XOX Berhad Group CEO launching the ONEMUSIC Edition Starter Pack. 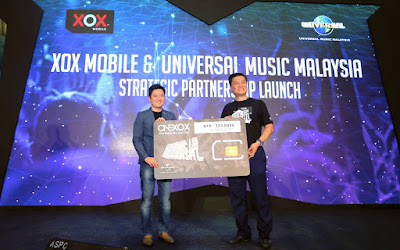 XOX MOBILE and Universal Music Malaysia, the local arm of Universal Music Group (UMG), the world leader in music-based entertainment, have formed a first-of-its-kind partnership to deliver innovative digital music content as part of XOX Mobile’s focus to reward their loyal subscribers. 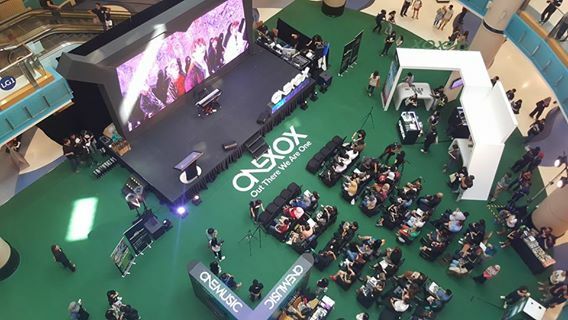 The afternoon event has attracted many shoppers to the Blue Concourse to see local artistes singer Fazura, pop-rock group Bunkface and the singing and acting duo ThomasJack. XOX Berhad Group CEO, Mr Ng Kok Heng, and Universal Music Group for Malaysia and Singapore’s Managing Director, Mr. Kenny Ong, were present to launch the ONEXOX Universal Music Starter Pack (or known as ONEMUSIC Edition Starter Pack) together with ONEXOX Friends MTV VJ and singer Fazura, pop-rock group Bunkface and popular singing &acting duo ThomasJack held at Sunway Pyramid Mall today. Good news to shoppers on the day as the ONEMUSIC Edition Starter Pack will give subscribers unparalleled access to digital music and music showcases. This includes special ticket offers, artistes’ merchandise and exclusive experiences of meet & greet, up-close encounters with local and international artistes within the Universal Music family. The ONEMUSIC Edition Starter Pack can be purchase via www.xox.com.my with free delivery nationwide and via Universal Music Malaysia’s distribution channels. Today many subscribers are young, and getting younger. No kidding because even my son has mobile phone so that I can keep in touch with him as he used it after tuition classes at Tuition Center. My nephews who are studying in college also using smart phones as the digital content, especially music is important to them and their lifestyles. They also use it to keep in touch with family members and friends. Good to know that XOX MOBILE subscribers are getting money can’t buy experiences with Universal Music’s artists, much like when selected subscribers were given the opportunity to play in a futsal tournament with the members of Bunkface, in conjunction with the band’s 10th anniversary concert last year. There are great experience gives to music-lovers and fans a chance to connect directly with their favourite musicians. 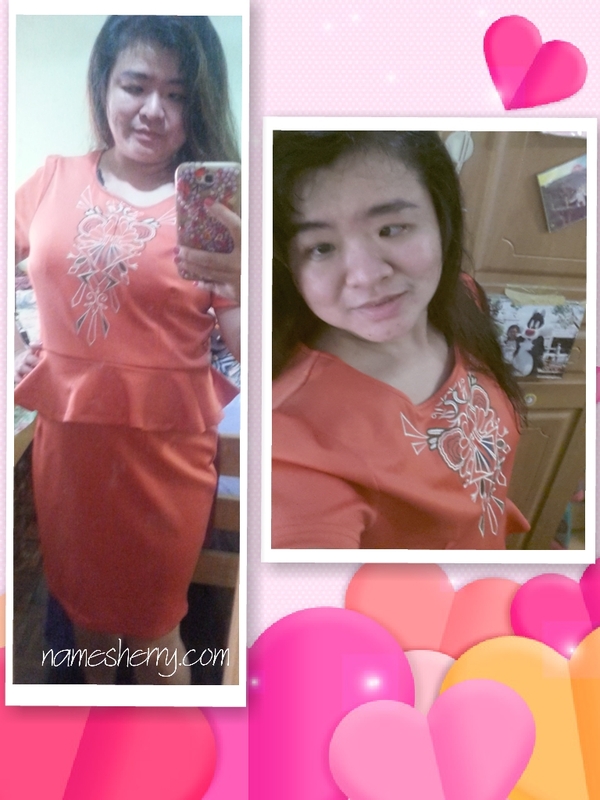 XOX Friends with Mr. Ong, Mr. Ng and Ms. Sylvia Kong, XOX Berhad Chief Finance Officer. It was a happy day for me as I get to meet and greet with Bunkface, Fazura and TJ at Blue Concourse, Suunway Pyramid. 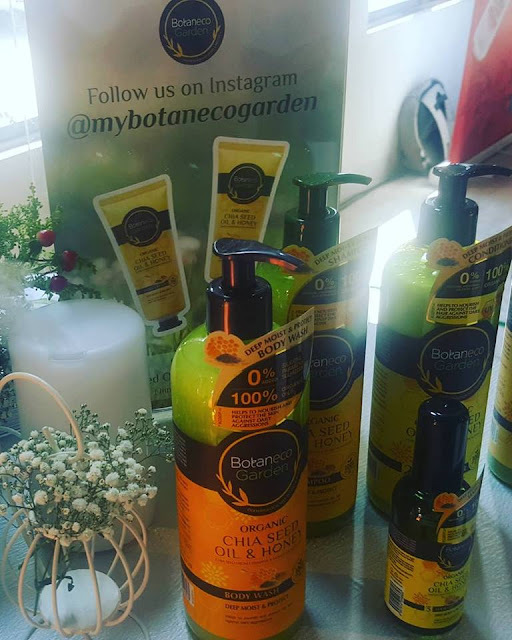 The event attracted many people to come in the afternoon. 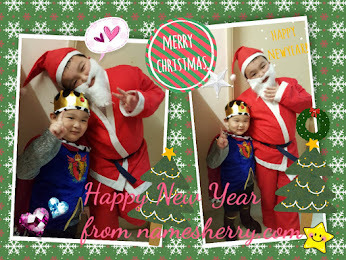 I have snap some photos on the day, you can also view click on the link. “In 2017, XOX MOBILE will be ramping up our rewards to subscribers to thank them for their support, and to differentiate ourselves from other players in the market. It will give our subscribers special access and privileges to Universal Music’s stellar line-up of artistes, which our subscribers will appreciate. We will be launching more digital contents working with Universal Music in the near future,” concluded Mr. Ng. 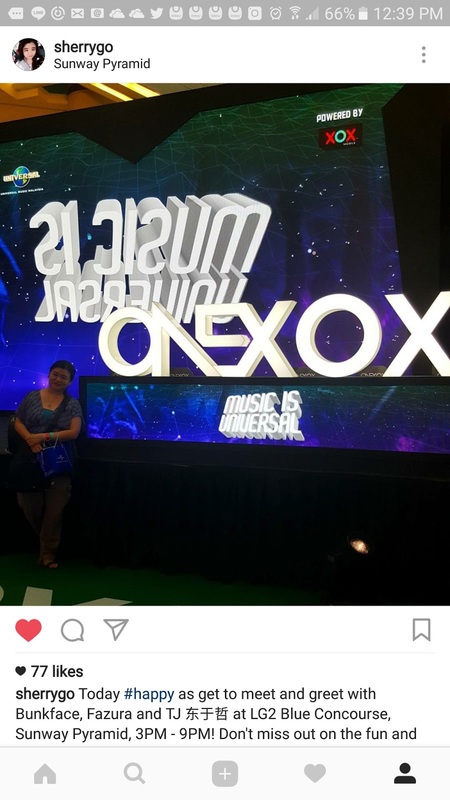 Universal Music Malaysia and Singapore’s Managing Director, Mr. Kenny Ong also highlighted the many added benefits of the ONEMUSIC Edition Starter Pack, which includes special offers on concert and showcase tickets organized by Universal Music Malaysia, as well as attractive discount deals on their products at selected CD-Rama outlets and Lazada. Users will also be invited to artist workshops and flyaways, along with first hand exclusivity on all their latest updates, upcoming concerts and pre-release purchases. XOX MOBILE is the 1st MVNO in the country, which has been listed on Bursa Malaysia since 2011. 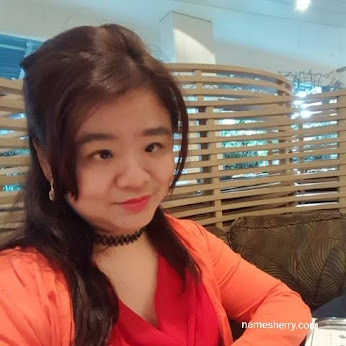 XOX Mobile is principally engaged in the business of providing mobile services by blending a holistic approach with continuous research and development to build diverse genuine value for money products, services and content for the young, technology savvy and general Malaysian customer. Today XOX MOBILE has approximately 1.65 million subscribers. 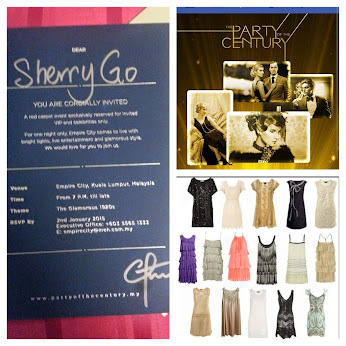 For more information, please visit www.xox.com.my. Universal Music Group is a Vivendi company.